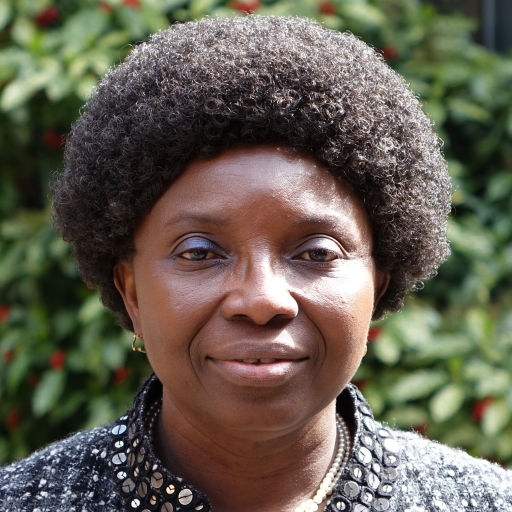 Anna Lartey wears two global hats: i) as the President of the International Union of Nutritional Sciences (2013-2017) and ii) as the Director of Nutrition at the Food and Agriculture Organization of the United Nations, Rome Italy (October 2013- Present); She was a Professor of Nutrition at the University of Ghana (1986-2013). Dr. Lartey attended the University of California, Davis as a Fulbright student and received her Ph.D. in International nutrition. She received her MSc and BSc degrees from the University of Guelph, and the University of Ottawa, Canada. Subsequent to this she worked as a researcher in Sub-Saharan Africa for 27 years. Her research focused on maternal child nutrition. She has received several awards among these are : the University of Ghana’s “Best Researcher Award for 2004”; the International Development Research Center (IDRC, Canada) Research Chair in Nutrition for Health and Socioeconomic Development in sub-Saharan Africa (2009-2014); African Nutrition Society award (2014) for contribution to nutrition research and capacity building; Ghana Women of Excellence Award (2012) for contribution to science and nutrition research in Ghana; “Yokama” (Ideal Woman) from the Manya Krobo Traditional Council for contribution to the development of the District; and she is the recipient of the Sight and Life Nutrition Leadership Award for 2014. During her tenure as IUNS President, the Statues and Rules of the organization have been completely re-written to bring them in line with practices of a modern scientific society.